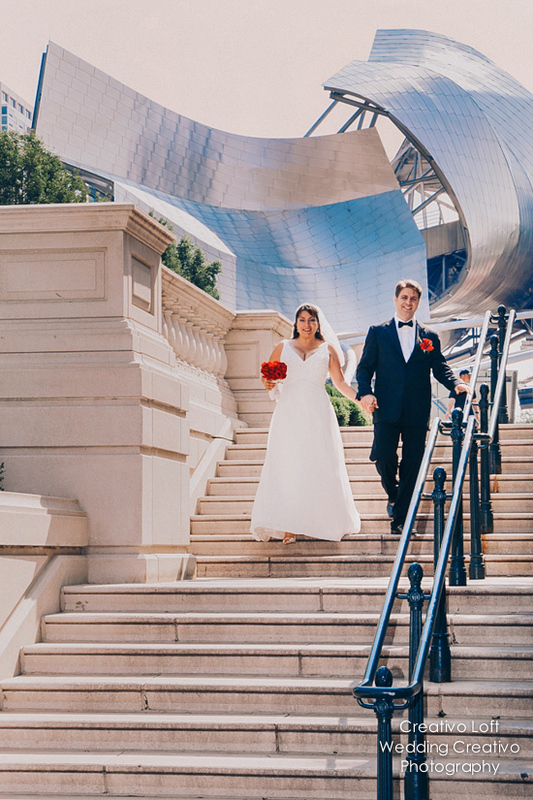 Small Weddings Chicago is a portfolio and inspiration blog by the team at Creativo Loft and Wedding Creativo; a wedding venue, planning, photography and production company in Chicago. 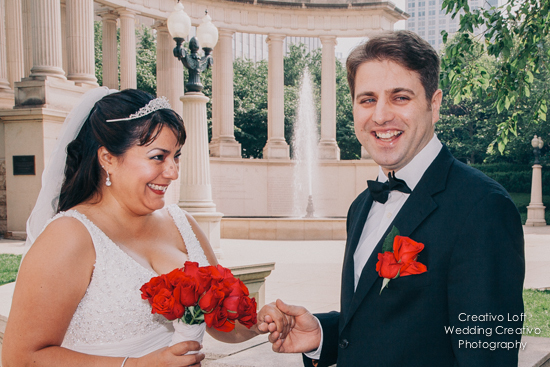 Congratulations to Cristina and Haris! 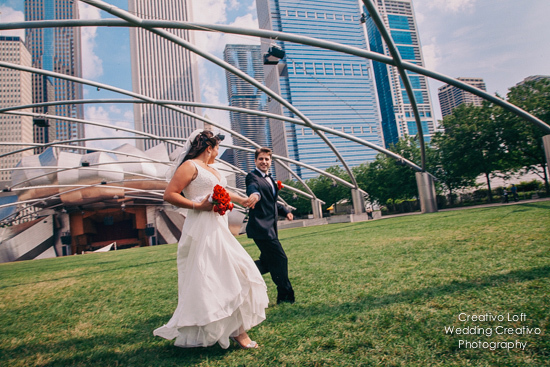 They had a lovely morning to stroll around Millennium Park for their summer weekday elopement in downtown Chicago. 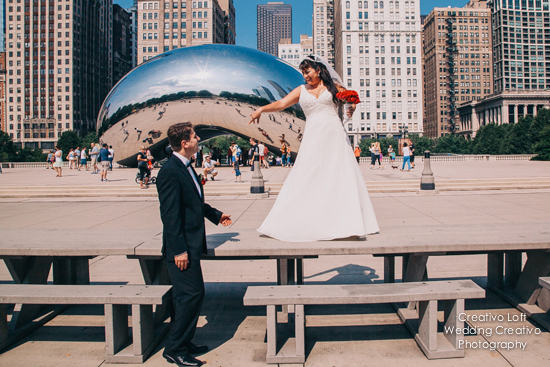 Creativo Loft offers simple elopements with an officiant and photographer either at our loft venue, outside in the downtown Chicago area. 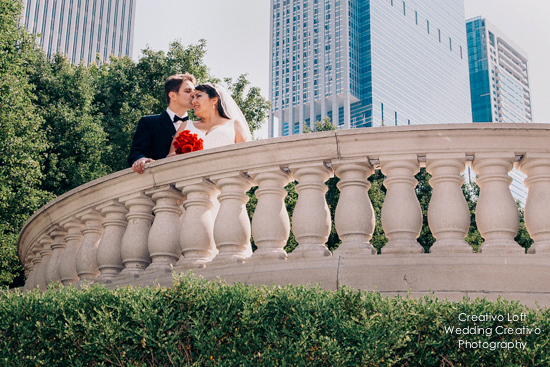 They can be elaborate or simply sweet, as we celebrated with these newlyweds. 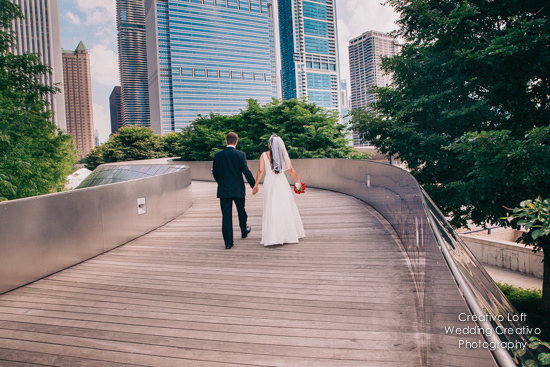 When seasons turn chilly in Chicago, #elopements continue indoors at our downtown loft @creativoloft. 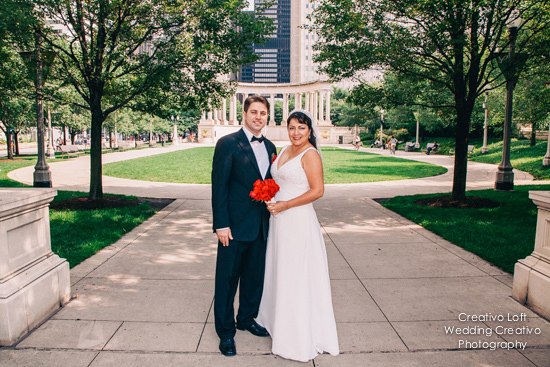 Fall and Winter #chicagoelopement dates are available. 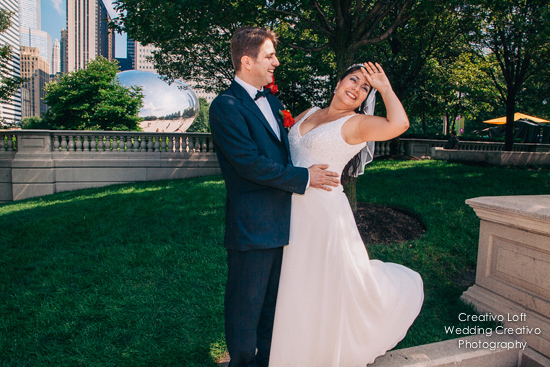 Plan your #elopementwedding for 2 or groups up to 30.